Rivers without Boundaries is thrilled to report that "Power for People" campaign we participate in has important new support from unexpected ally – the US Government!!! 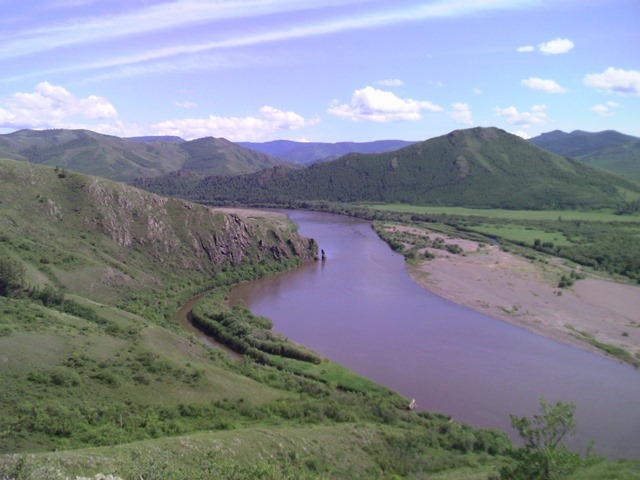 Now we hope that the biggest WB donor will object to ill-concieved Mining Infrastructure Support Project(MINIS) in Mongolia that supports feasibility studies for several dams in Selenge River basin that threaten well-being of local people and ecosystem health of Selenge River and Lake Baikal. Giant Shuren Hydropower dam – an ancient idea of Soviet engineers to block the main stem of the Baikal’s main tributary is of [particular concern to NGOs, scientists and Russian Government. Right now some sort of per-feasibility study is performed by German firm Kleinwasserkraft GmBH. The United States is demanding stricter oversight of World Bank projects amid concern that the bank has slipped in how closely it guards against violence, forced resettlement and other conflict associated with the hydropower dams that it funds. In a blow to plans set by World Bank President Jim Yong Kim, the United States approved in mid-January 2014 an appropriations bill that orders the bank’s U.S. board member to vote against any major hydroelectric project — a type of development that has been a source of local land conflicts and controversies through­out the bank’s history. The measure also demands that the organization undertake “independent outside evaluations” of all of its lending. The demand coincides with a spate of disputes between the World Bank, civil society groups and the United States over past bank-funded projects that have been linked to killings of villagers and forcing people from their land. The recently approved bill included $1.55 billion for the World Bank’s concessional lending arm — what a spokesman for the bank called “strong support.” But the list of amendments reflects skepticism about some of the central ideas that Kim has laid out since he was nominated to the bank’s top job by President Obama two years ago. Kim has said he wants to steer the bank toward larger “transformational” infrastructure projects and has specifically mentioned the building of large-scale hydroelectric dams in energy-starved parts of Africa and elsewhere to advance development and tackle climate change. block hydroelectric or other projects from moving forward. But the Leahy amendments recommend withholding U.S. funding for the bank unless an outside evaluation process is established. The amendments apply to all international financial institutions, including regional ones such as the Inter-American Development Bank and the African Development Bank.